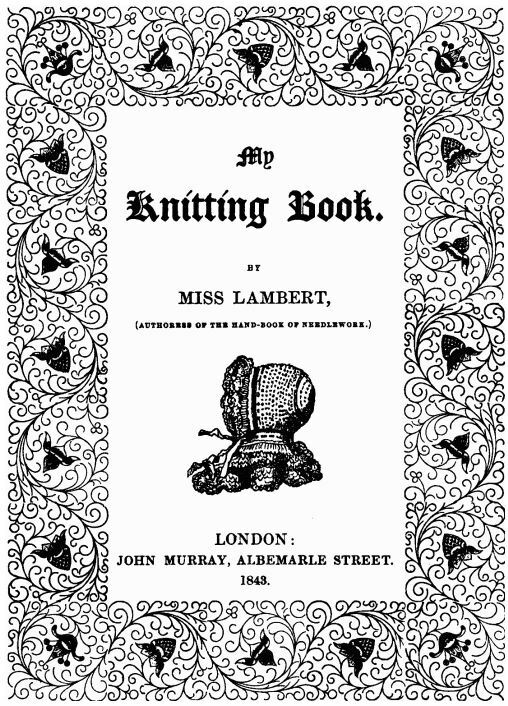 I thought I’d share with you this great summary on knitting history. Very, very few people can make a living from knitting today. But it didn’t used to be so. Knitting used to be an industry, a trade that kept people fed and housed and living nice middle class lives. But that was back before knitting machines. When every single sock, cap, and glove had to be knitted by hand, knitting was lucrative. Most knitters worked in their homes and made lots of socks. 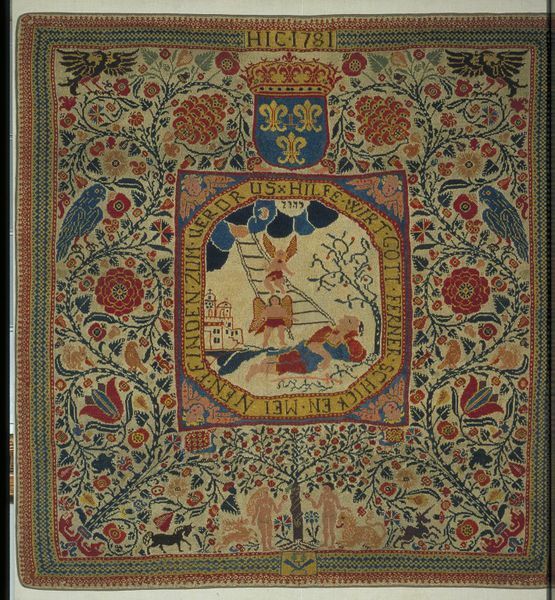 But highly skilled knitters joined guilds and studied for years under master knitters.